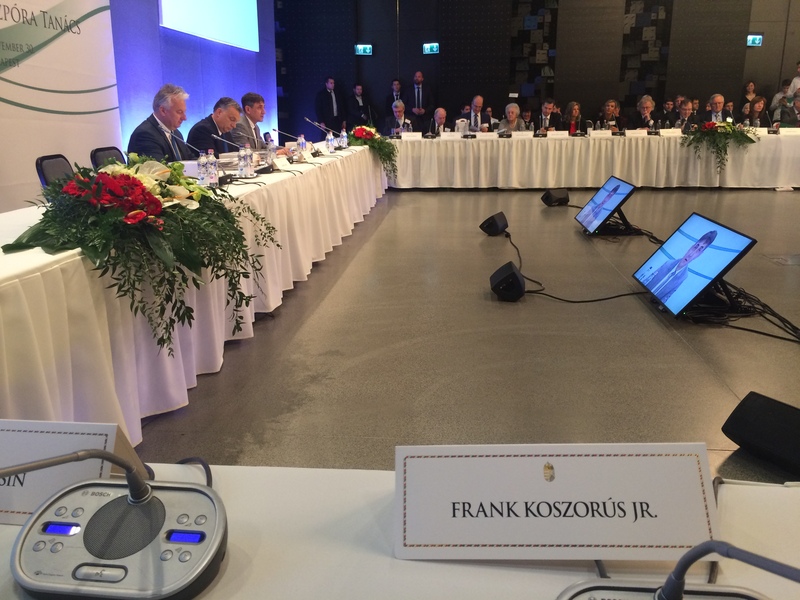 12/1/2016 - The American Hungarian Federation Chairman of the Board attends 6th Hungarian Diaspora Council... AHF Chairman, Frank Koszorus, Jr., traveled to Budapest to attend the 6th Hungarian Diaspora Council (Magyar Állandó Értekezlet (Máért)) meeting held on November 30, 2016. 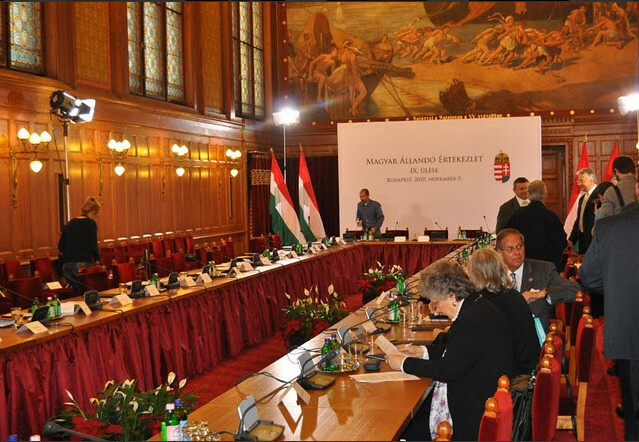 The Council is devoted to safeguarding the Hungarian Diaspora's physical cultural heritage (museums, Hungarian Houses, libraries, churches, archives). 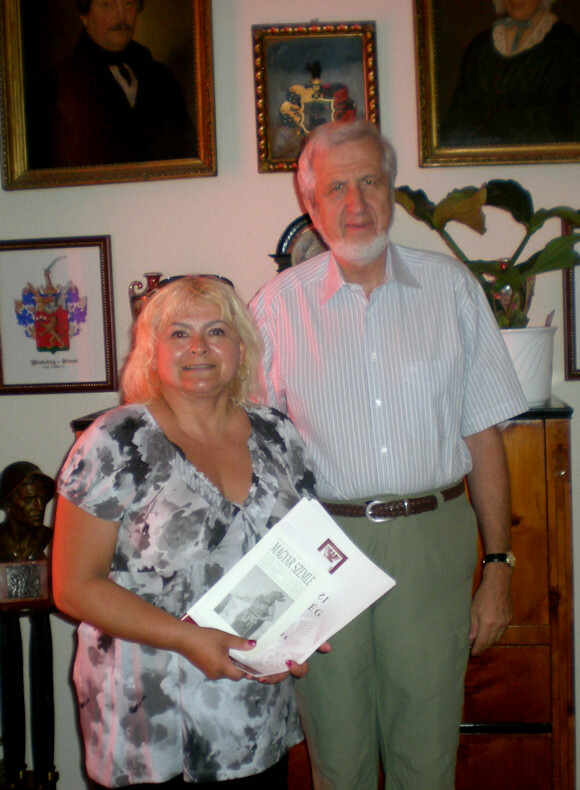 It also focuses on Hungarian language instruction in the various Hungarian Diaspora communities throughout the world. 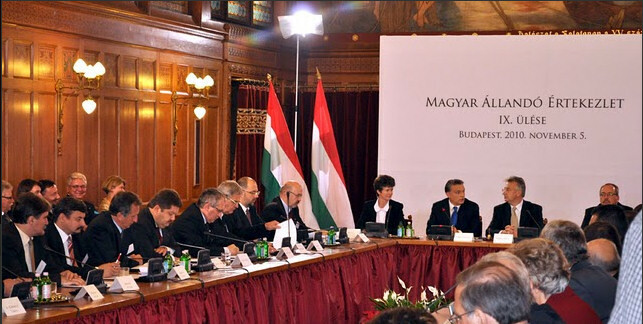 Prime Minister Viktor Orban opened the meeting which concluded with a dinner in the Parliament hosted by Laszlo Kover, Speaker of the National Assembly. 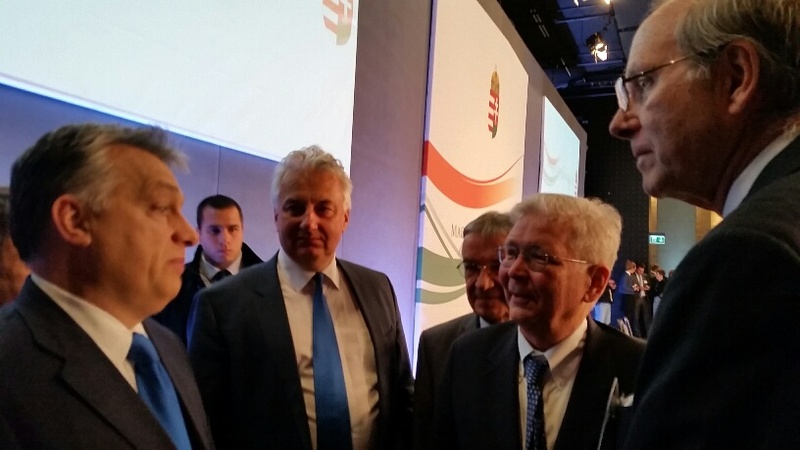 Mr. Koszorus delivered AHF's message that in furtherance of the above-noted goals, it would be advisable to address the inaccurate image that at times is being painted about Hungarians and their culture and history. 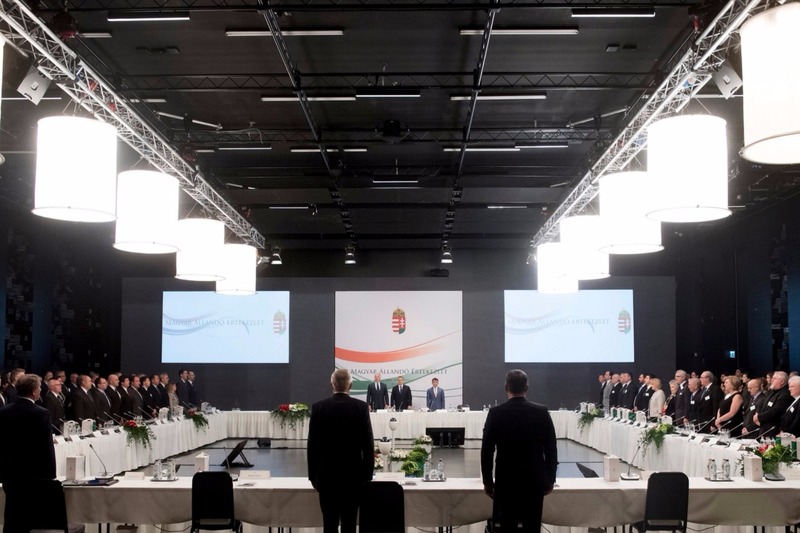 "These meetings enable Hungarians from all four corners of the world to meet and exchange ideas and experiences,” said Mr. Koszorus. 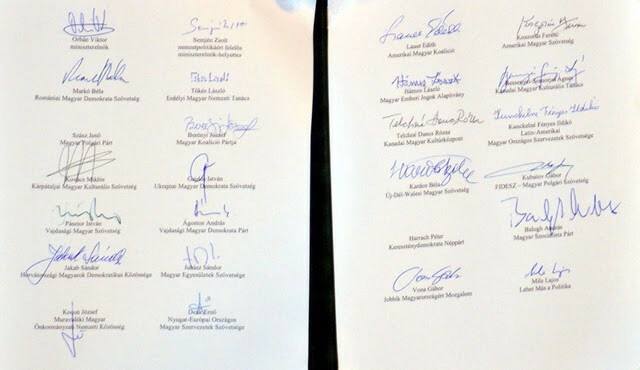 "We trust additional similar meetings will be scheduled at which the participants can discuss and review issues of mutual interest and concern,” he added.